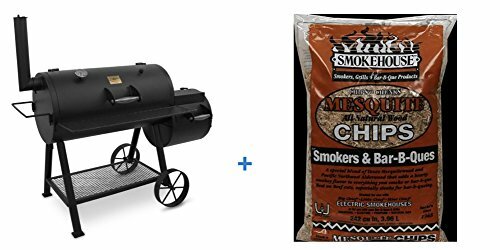 Oklahoma Joe’s Highland Offset Smoker Primary Cooking Area: 619 sq. in. 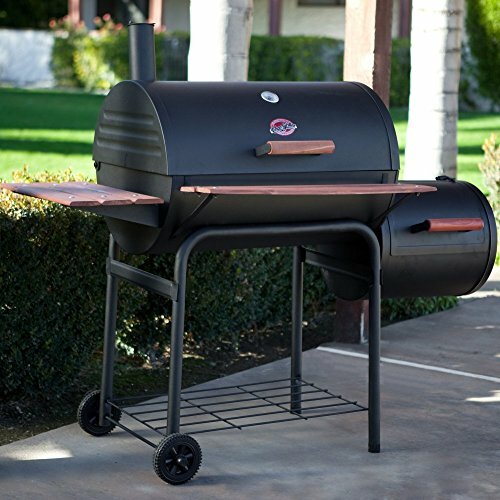 Crafted from high-temperature steel and modeled after smokers from the Texas oil fields, the Oklahoma Joe Highland 879 Sq In Smoker cooks just the way you want it to. 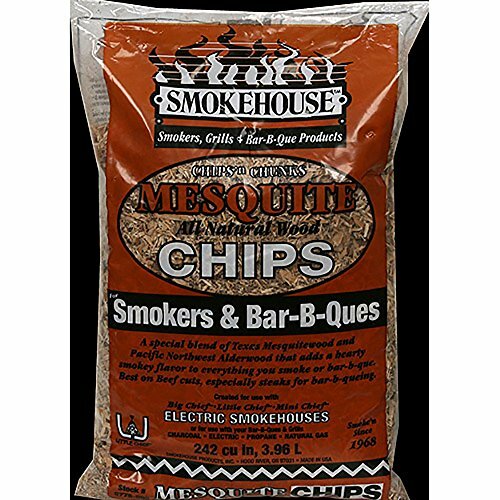 Its heavy-gauge construction ensures that you can prepare your favorite meats safely. 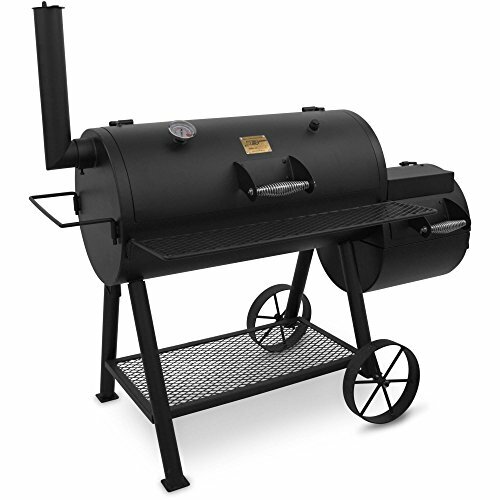 The Oklahoma Joe highland smoker has a convenient fire access door, so you can quickly and easily add wood as needed. 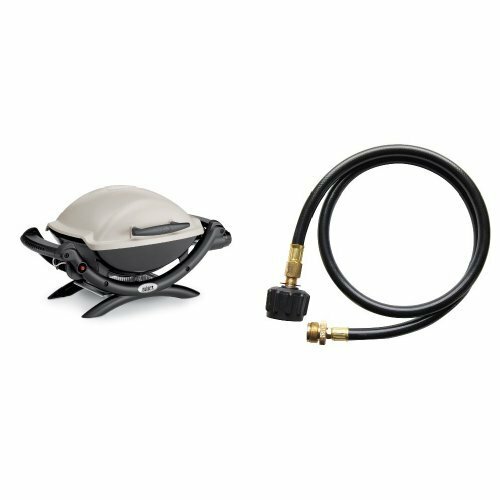 It has multiple dampers, which gives you total control over your pit. 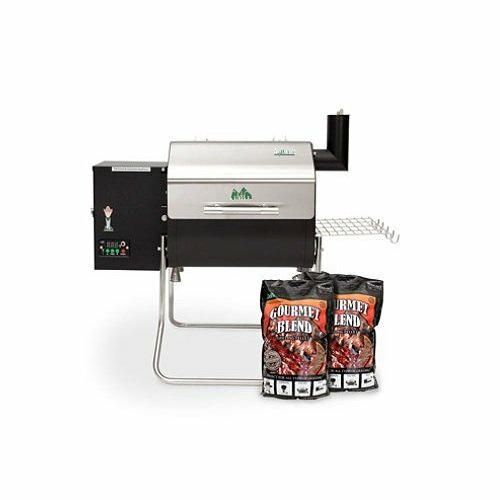 The Oklahoma Joe smoker features Cool Touch handles, so you can open the lid anytime. 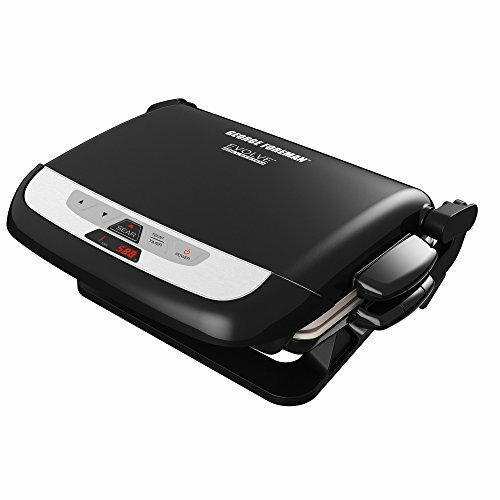 It has a lid-mounted temperature gauge, making it simple for you to track how hot the meat is. 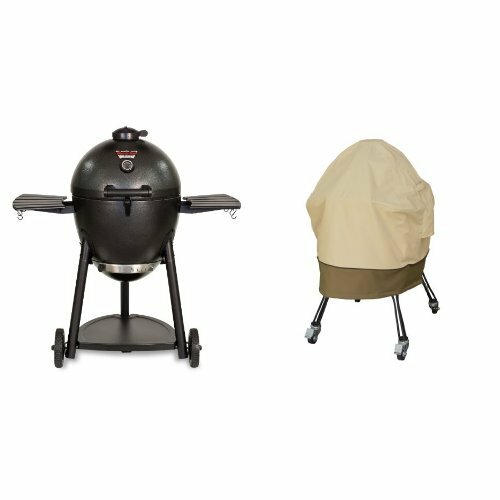 This smoker is designed with a convenient storage rack to hold your accessories easily. It has a large cooking space.